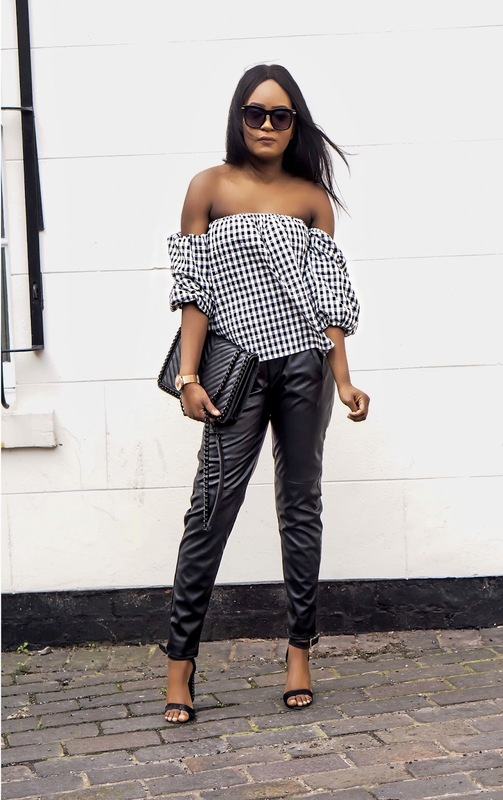 GINGHAM PIECES YOU NEED IN YOUR WARDROBE: OPPA GINGHAM STYLE! 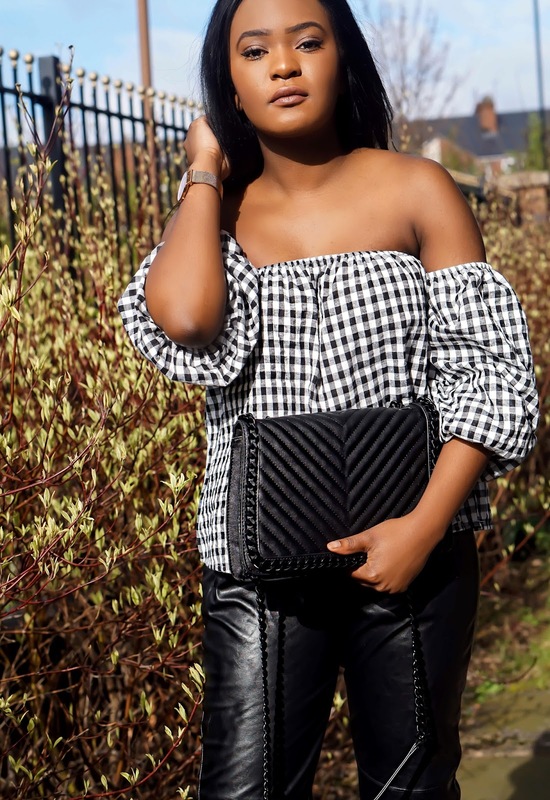 I posted a look a few posts back, which featured an amazing gingham top (see here). 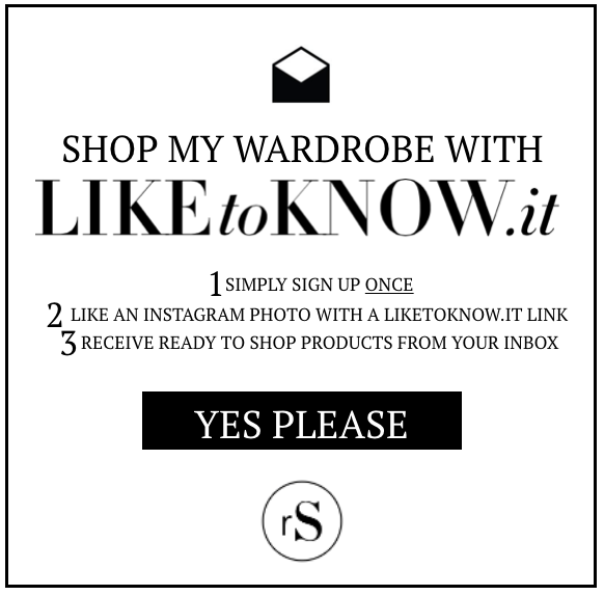 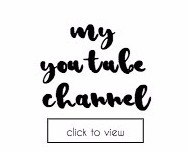 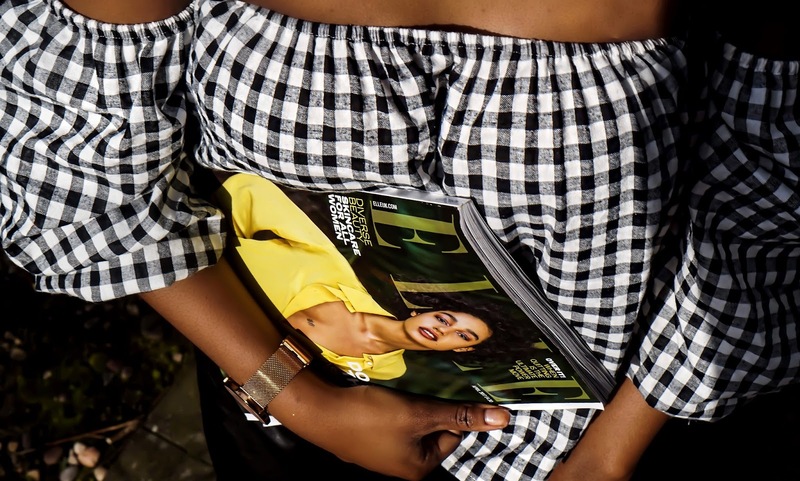 It’s a pattern statement we find across a wide number of product categories from shirts, crop tops, skirts, dresses. 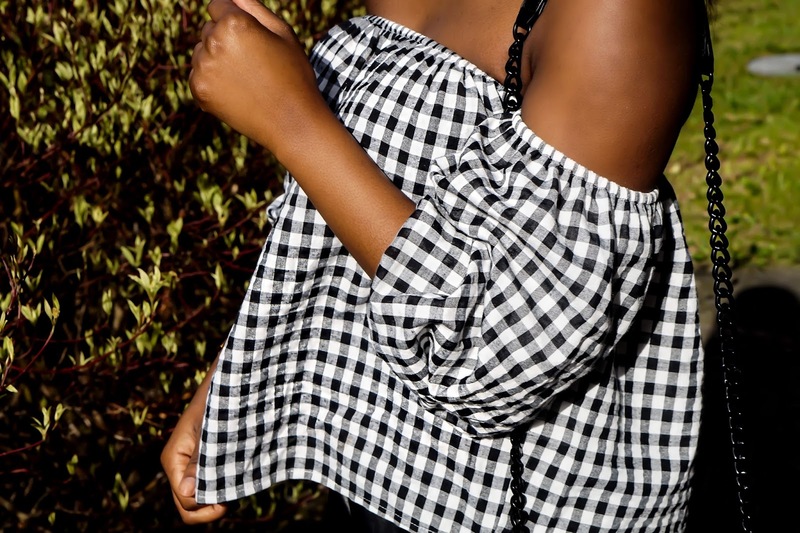 In the words of Mariah 'I Stay In Love' with Gingham, forever EVA. 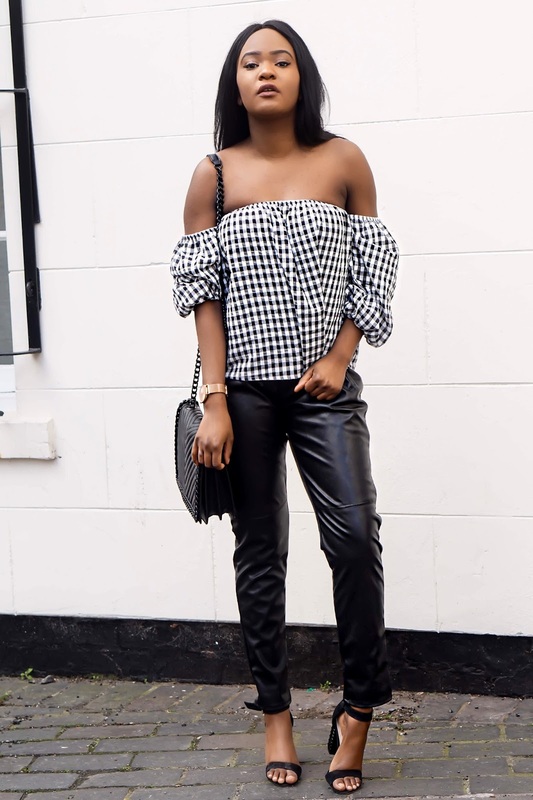 To work the trend in your wardrobe, try it in small doses—head-to-toe gingham can be tricky and overwhelming. 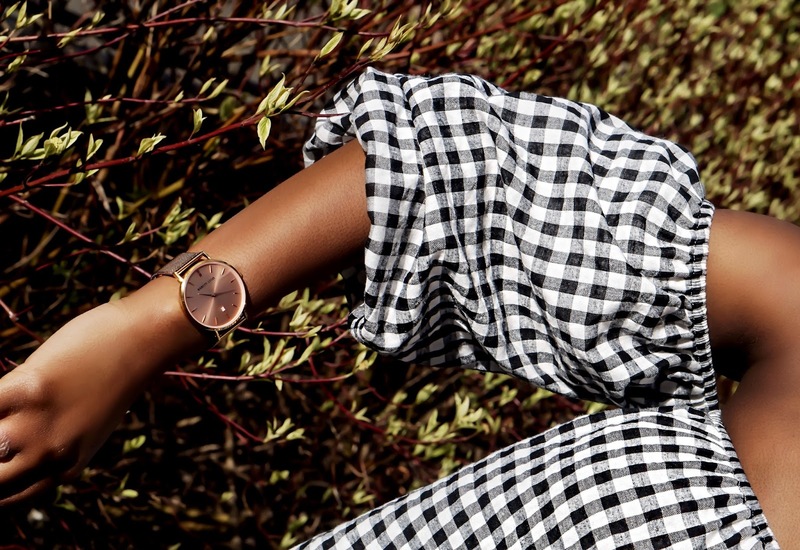 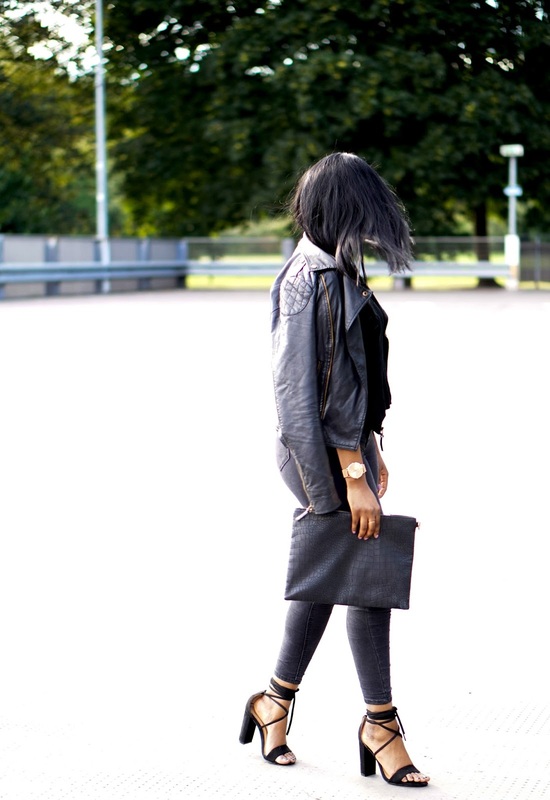 For finishing touches, accent the print with neutral tones and structured accessories. 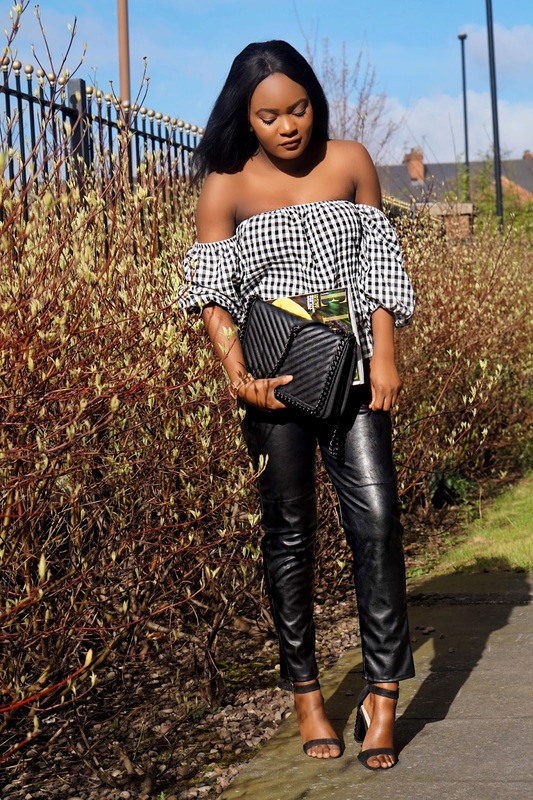 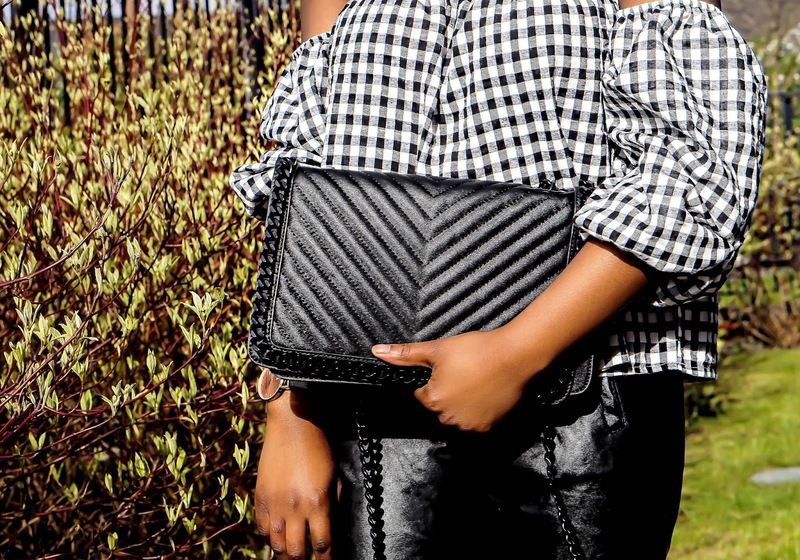 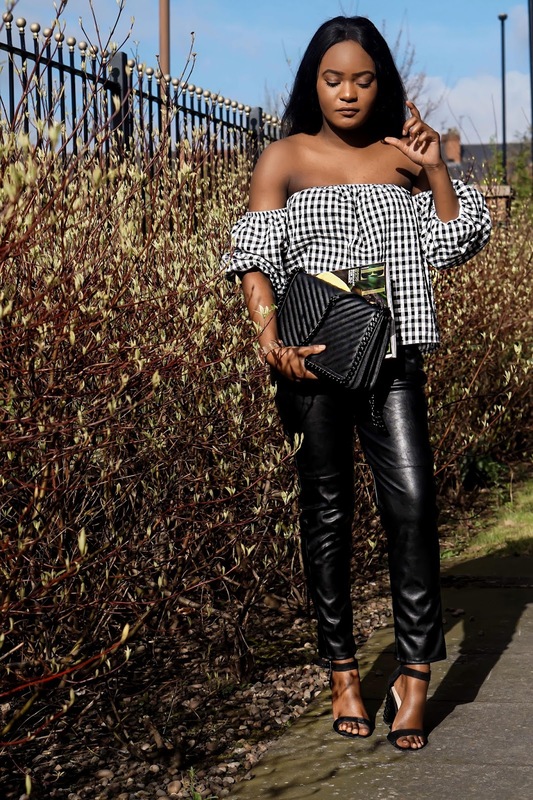 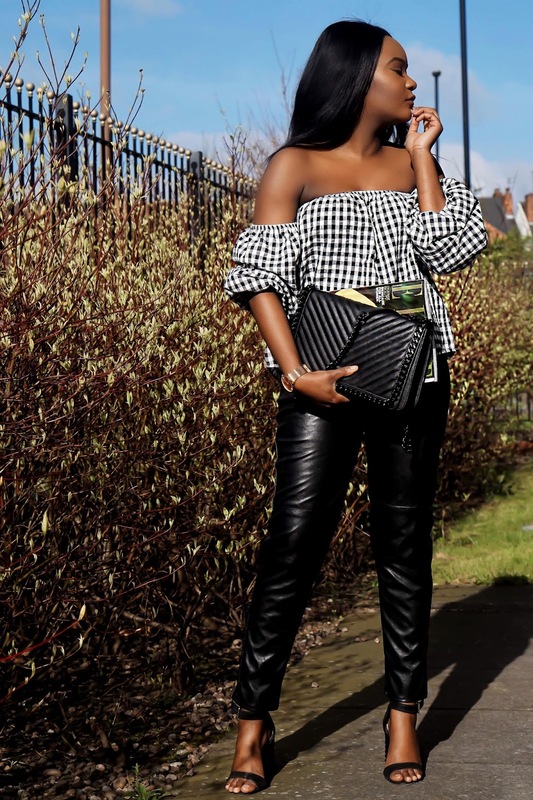 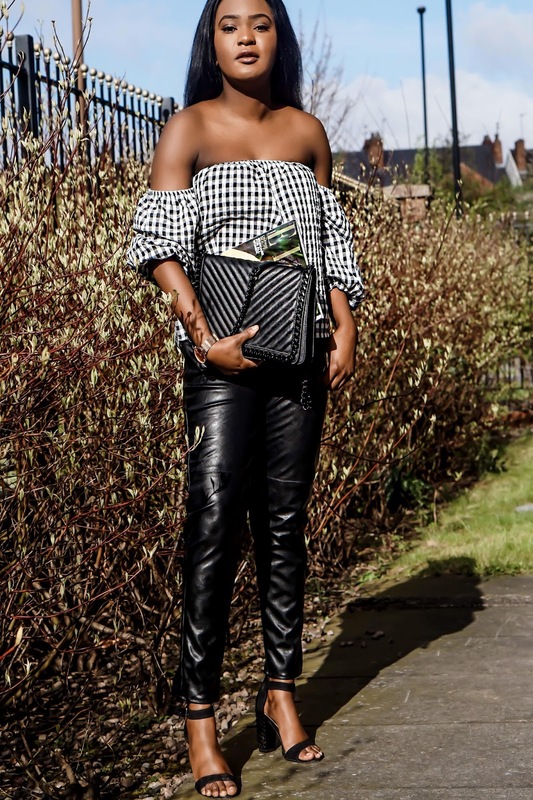 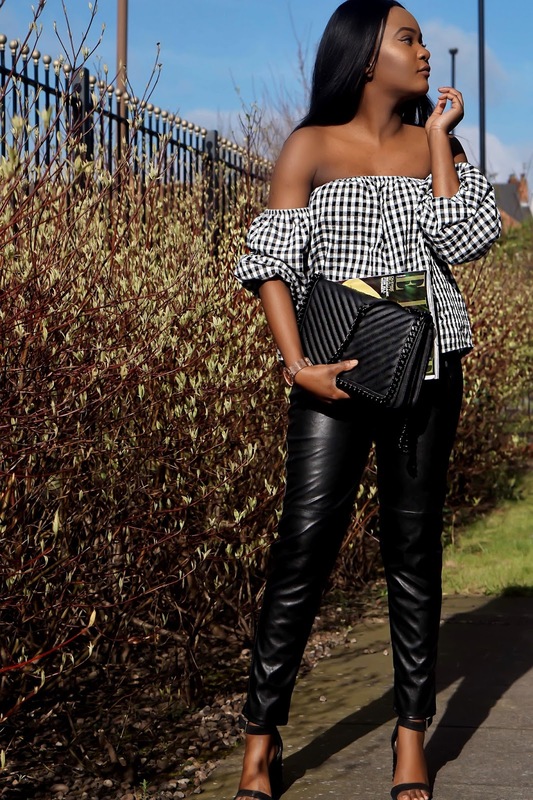 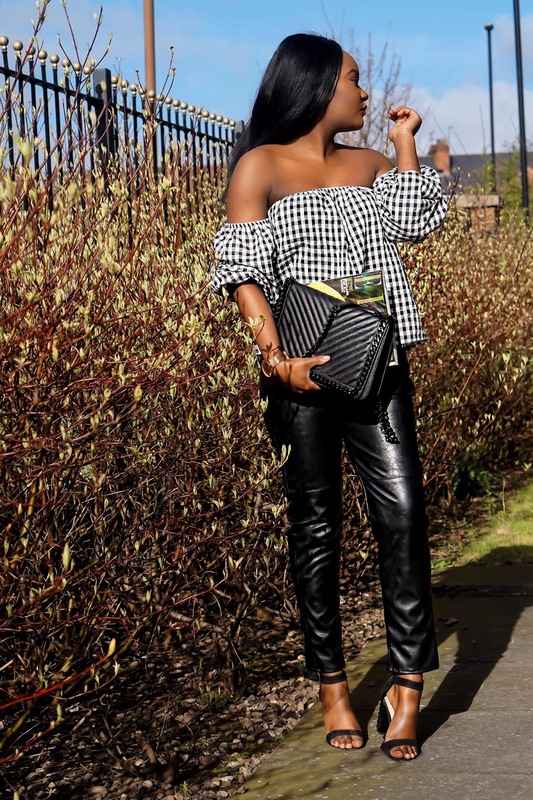 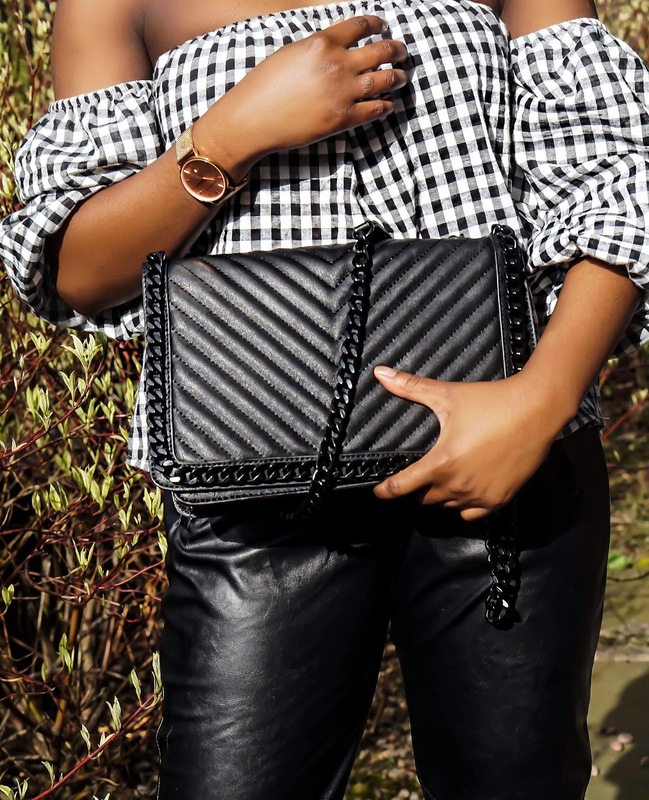 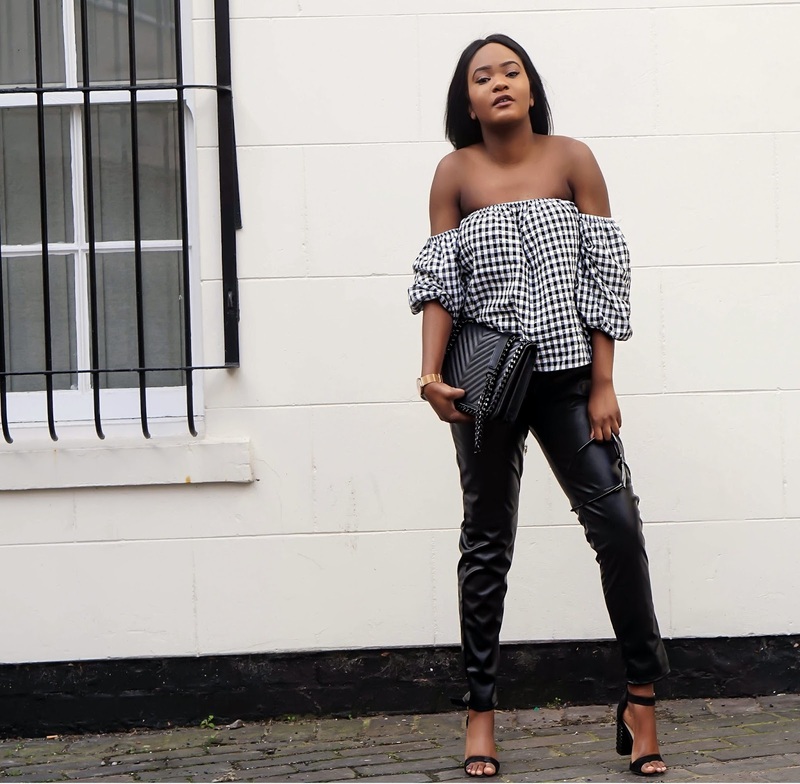 The options for gingham clothing items are endless, which is why I have decided to post another look wearing gingham again wearing it another way to give you all som alternative styling inspo.